So I have a confession. I am addicted to crispy, crunchy…bacon. I have bacon most mornings. When I decided that was too much, I couldn’t quit cold turkey. No. I went from two pieces to one. It was hard but I did it. Despite how delicious the taste of warm bacon, I learned to resist it (to a degree). That is until I was faced with a plank of flavor infused, miniature strips of thick, perfectly charred…BACON! Flanked by grilled onions and spread before me, the one piece rule went out the window at quite possibly one of my new favorite spots in Birmingham – Bottle and Bone. Situated in Birmingham’s new Uptown district near the Civic Center, Bottle and Bone offers tasty morsels that will make any red-bloodied American swoon. From beer to cheese and plenty of meat, Bottle and Bone has some delightful twists on all of our favorites. 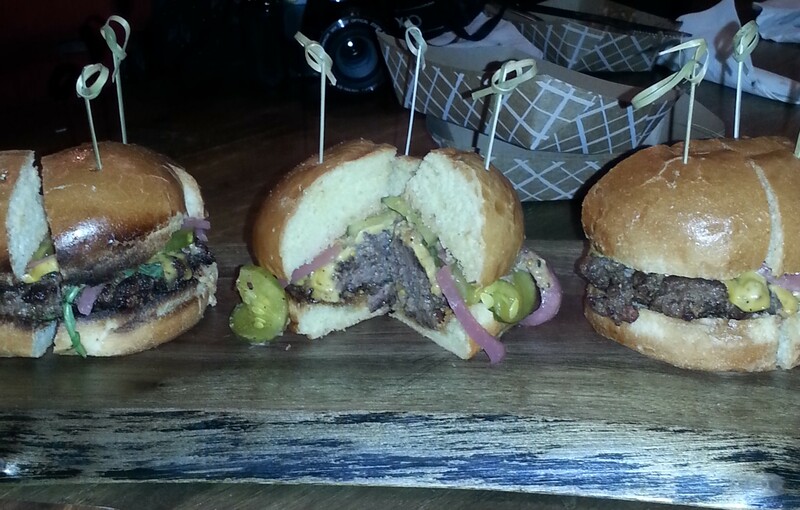 If you want a great burger, check out The Grind. If you want a hint of New Awlins, try the mouth-watering Boudin Balls. There is something for everyone. Did I mention the impressive selection of adult beverages lining the wall. You can just go to see The Wall of Awesome. And don’t fret if you need a little lesson on what drink to pair with your dinner, Bottle and Bone has you covered. They offer classes on different beers and you get to taste the beer as part of the class. But if you are more interested in how to get the perfect cut of meat, Bottle and Bone has something for you too. Check out their butchery classes. As a full butcher shop, these guys know what they are serving up. This is a great spot to hang with friends and indulge in food done well. So on your next outing, choose to eat Up(town) and drink Up(town) at Bottle and Bone. 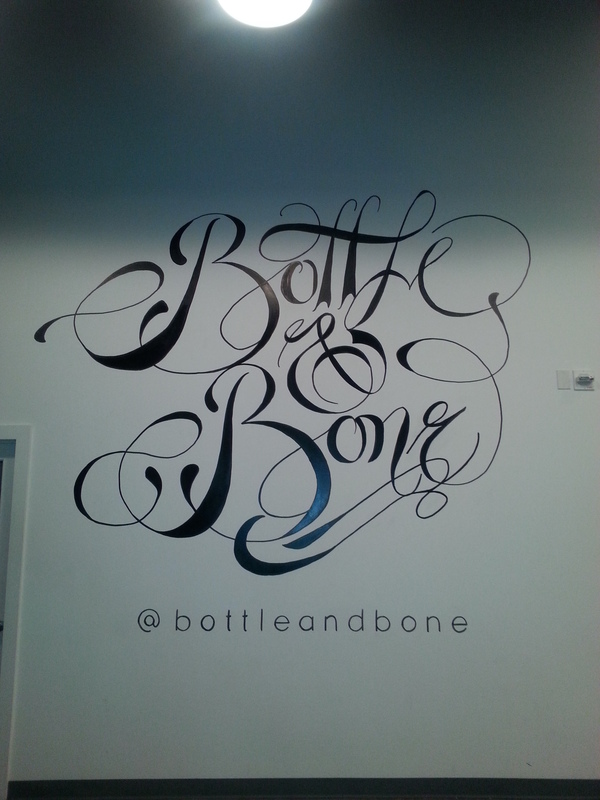 Visit Bottle and Bone on the web at www.bottleandbone.com. P.S. With Superbowl Sunday coming up, check out the beer and meat packages available for order. Ma’an that bacon looks good. Put it on my list of places to go when I am in Birmingham. Thanks, Sizable Chic, for always keepin’ it fresh and new. Thanks for reading. We will go!